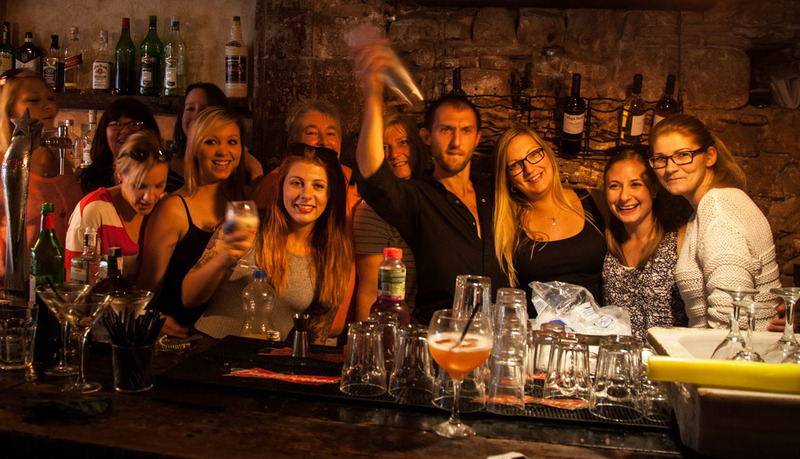 Book now to have fun, meet new people and drink some booze with Pub Crawl Panama. Book Pub Crawl bar tour in Panama City, have fun bar hopping around the most trendy areas & taste the top panamanian beers as well as the best homemade ones. Get to know 5 pus. Our tour includes 5 beers + 2 shots + transportation + free pass to a nightclub.